We have expanded our Screenprinting Department to include Speedball photo emulsion, screen filler and drawing fluids. We also have other Speedball screen and block printing materials. In London? 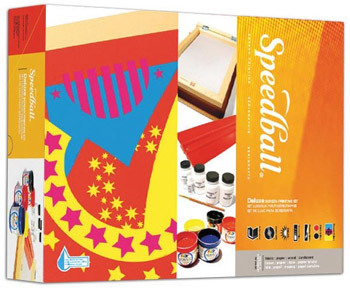 We have Speedball & other brands of screenprinting supplies available in our Stoke Newington shop. The Printmaking Department on the Jackson’s Art website.